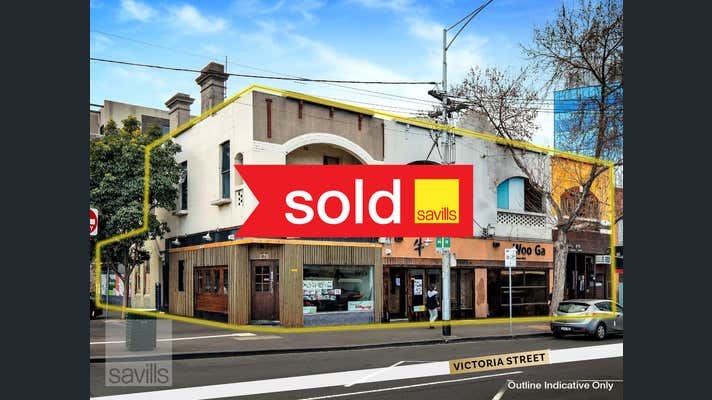 Savills is delighted to offer for sale this high profile development opportunity situated at 268-276 Victoria Street, North Melbourne. 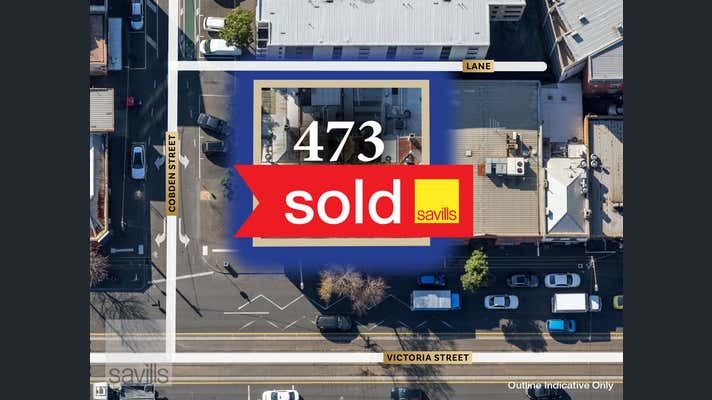 Rarely does such a primed development opportunity in North Melbourne present itself and as such we recommend your serious consideration of this exceptional landholding. 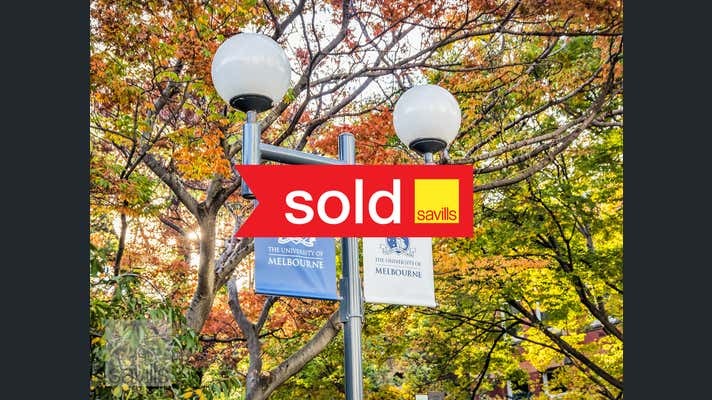 The opportunity to secure an extraordinary property in such an outstanding location is increasingly rare, and accordingly we encourage purchasers to actively consider this incredible development opportunity.